Are you looking for the best deals and steals on medical equipment? We can help! We have the best prices on medical equipment in the Seabrook area. Save big on our equipments products with our bundle deals, manager deals, open box deals, clearance or discontinued offers. 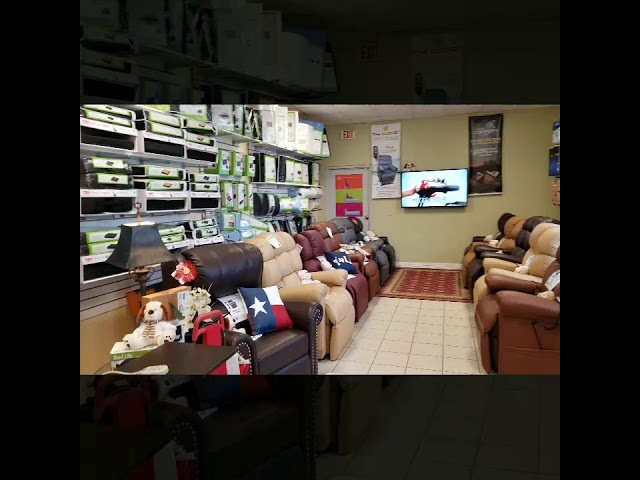 Visit our showroom and take advantage of our steal and deals today.